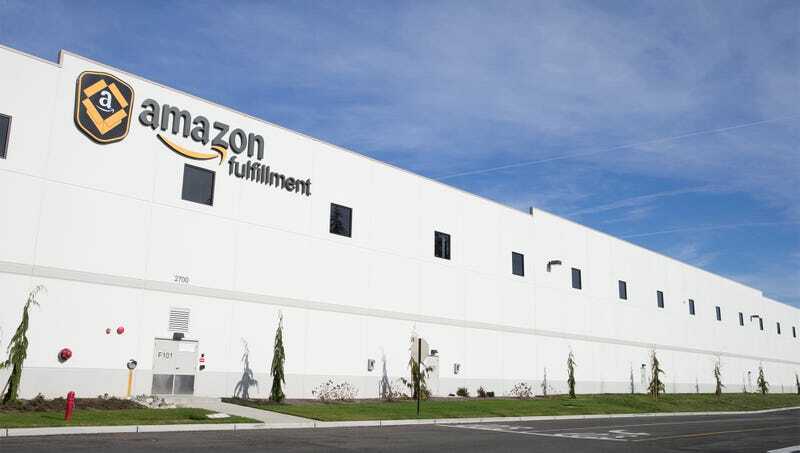 SEATTLE—Saying the online retailer was attempting to get ahead of the anticipated rush, Amazon CEO Jeff Bezos announced Wednesday that his company’s warehouses have been stocked with 20,000 doctors in preparation for the launch of his new healthcare initiative. “As part of our mission to always be expanding our selection of goods and services, we will soon begin offering Amazon customers access to thousands of physicians, each of whom will be capable of prescribing a wide array of treatment options and can be delivered right to your door,” said Bezos, noting that Amazon also plans to keep more than 50,000 competitively priced nurses, physician assistants, and pharmacists in stock at all times. “As always, Prime members will have access to two-day clinician delivery, but those willing to wait a bit longer for their diagnosis can select the ‘no rush’ option and receive 5 percent off their next purchase of a medical professional. If the treatment you receive from your doctor fails to meet your medical needs, just print out a prepaid UPS label and send him or her back for a full refund.” At press time, sources confirmed Amazon had suspended online pre-orders after approximately 4,000 general practitioners were crushed to death in a forklift accident.